post-theatre dining or as your regular neighborhood spot. 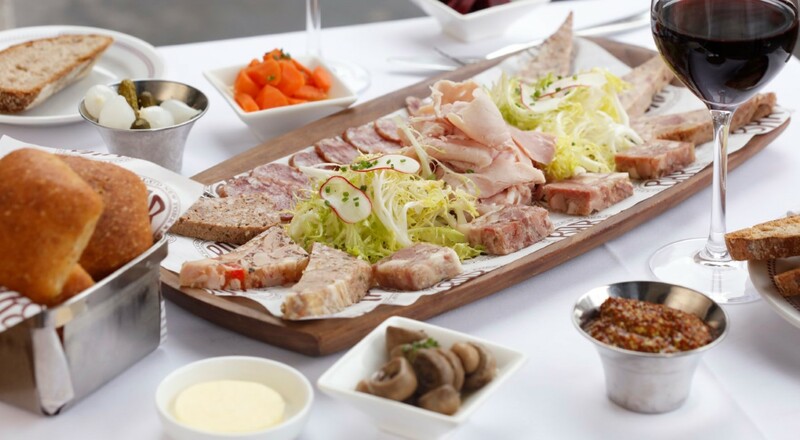 Bar Boulud is most directly inspired by his childhood in the countryside outside Lyon, France. 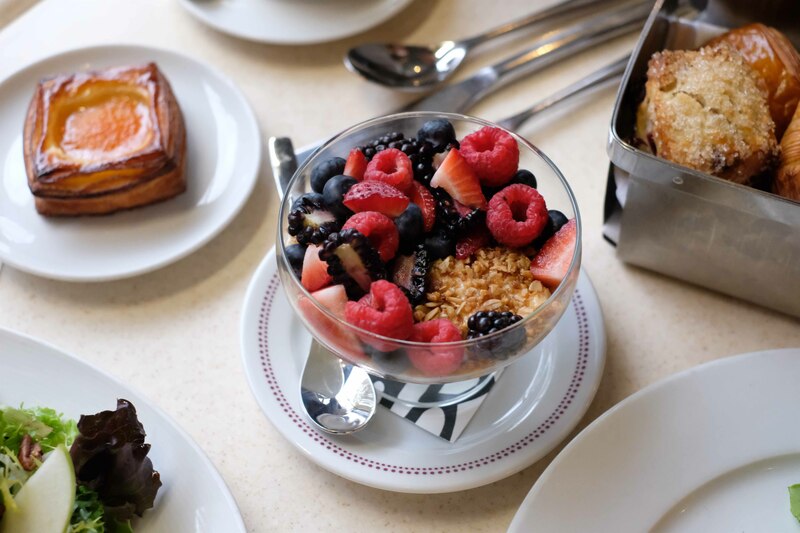 With an emphasis on regional French wines and interpretations of classic home cooking, Bar Boulud invites diners to discover the deep, rustic roots of French gastronomy. 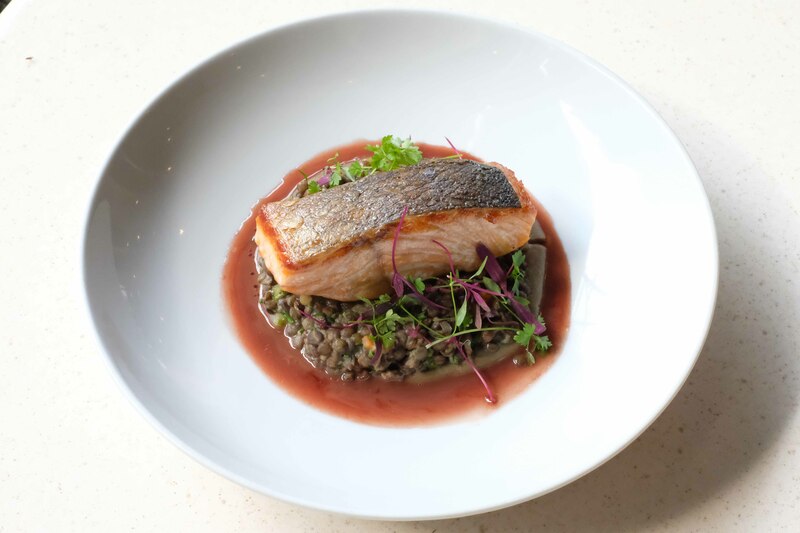 Classics such as Coq au Vin and Trout Amandine share space with seasonal dishes that exemplify the best in local produce and bring a bit of the French countryside to New York. Bar Boulud’s wine program is devoted to the great wines of Burgundy and the Rhone Valley. 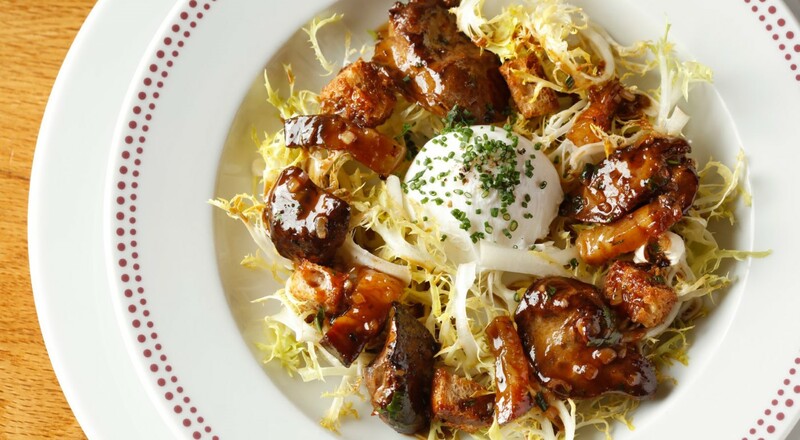 These regions are personal favorites of Daniel Boulud, as they neighbor his home city of Lyon and are excellent companions to classic Lyonnaise cuisine. But our list is not limited to the exceptional wines of these regions – you will find things to discover from all over the world, with special attention paid to wines from lesser-known corners of France and also our home location of the U.S. Go exploring through our wine list below! We’re happy to help you find a glass you will love. Holiday hours may vary from above. Casual attire. No jacket or tie required. Parking: Icon Garages, 1 Lincoln Plaza, entrances on West 63rd & West 64th Streets between Broadway and Central Park West.